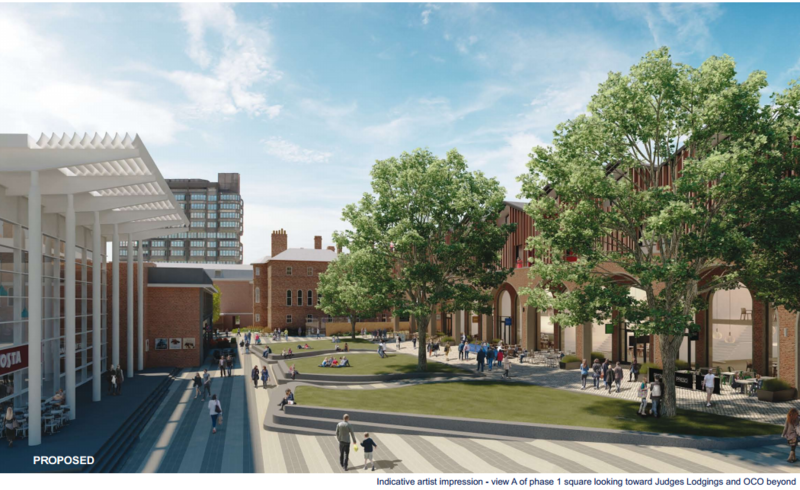 A new public square and enhanced landscaping around the Grade II* Judges Lodgings are at the centre of plans published by AVDC for the next stage of the redevelopment of Aylesbury town centre at Waterside North. Up to seven restaurants and 40 houses will also be built. Further details.